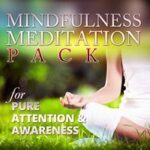 The Mind Master Pack contains six meditations, each designed to improve a specific area of mental health and cognitive ability. 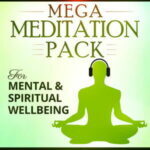 Each meditation is provided in a 30 and 60 minute version. For a description of each meditation, please see the notes below. 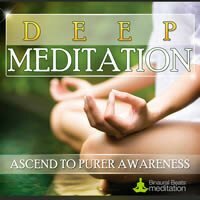 Deep Meditation takes your mind away to a sanctuary of calm, where you can escape the mental distractions of everyday life that cause you to feel stressed, tired and anxious. 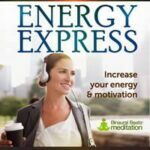 Combining calming theta waves underneath a soundscape of beautiful, soothing music, Deep Meditation makes you feel calmer, happier and like a weight has been lifted off your shoulders. 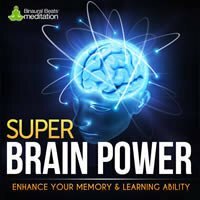 Super Brain Power increases your cognitive ability in the short and medium terms. Using Beta waves that stimulate learning centers in the brain, you will experience increased alertness and high-level awareness both during and after listening; heightening your ability to absorb and retain information during periods of intense study. 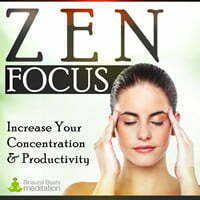 Zen Focus increases your ability to focus and concentrate, enabling you to work longer and more effectively. Zen Focus is ideal for those experiencing difficulty in paying attention to tasks for long periods of time, and for those experiencing low-level productivity. 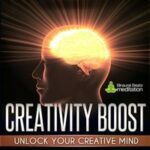 Creativity Boost unlocks the sub-conscious mind, unleashing your creative juices and evoking a flurry of ideas. Creativity Boost is ideal for writers and musicians suffering mental blockages, and for marketers and strategists requiring “outside of the box” inspiration. 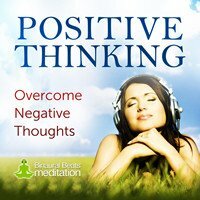 Positive Thinking cleanses the subconscious mind of self-limiting and negative thoughts. 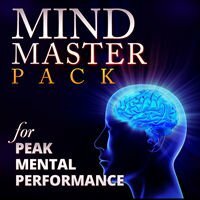 Used on a regular basis, your mind will transition to a increasingly positive state that brings with it newfound optimism, happiness and enthusiasm for life. You’ll notice a huge change in your personal magnetism, as obstacles begin to dissolve and new opportunities open up. 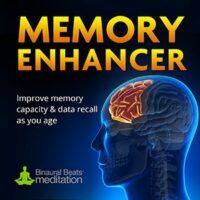 Memory Enhancer combats memory decline and mild cognitive impairment by entraining the brain with gamma waves at 40 Hz. 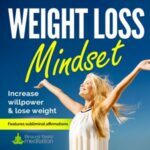 Studies have shown this process stimulates the connections between neurons and in turn enhances data recall and long-term memory ability.